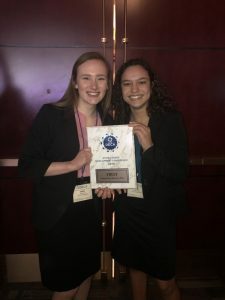 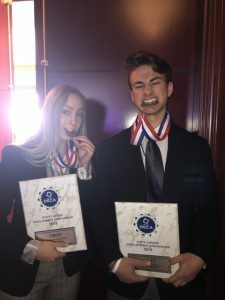 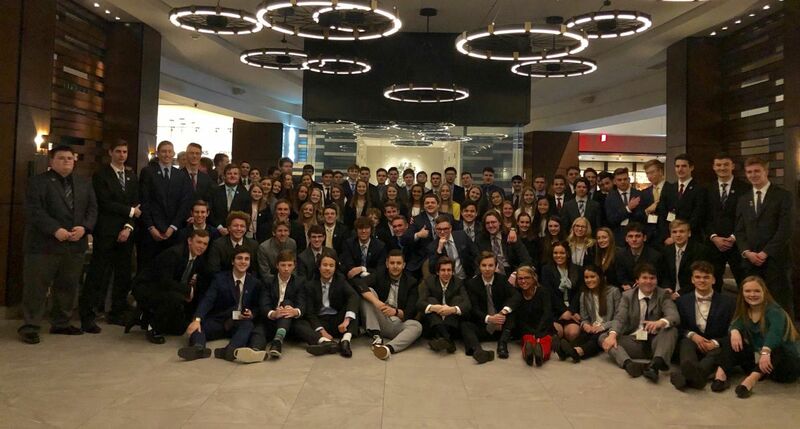 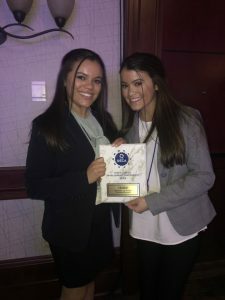 Penn High School’s DECA program recently had a competition in Indianapolis, March 3rd through March 5th. At that competition, 10 students qualified for the International Development Conference in Orlando (April 27th through April 30th). 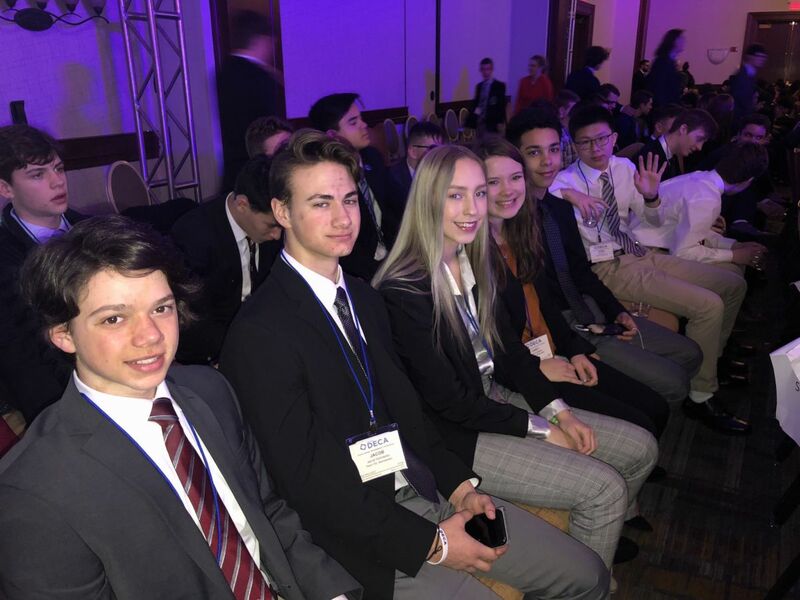 These talented students are Alex Fadely, Eric Wood, Jacob Eshowsky, Allison Masterson, Evan Johnson, Jade Tapper, Jada Edison, Abbie Clay, Mia Farias, and Addyson Farias. 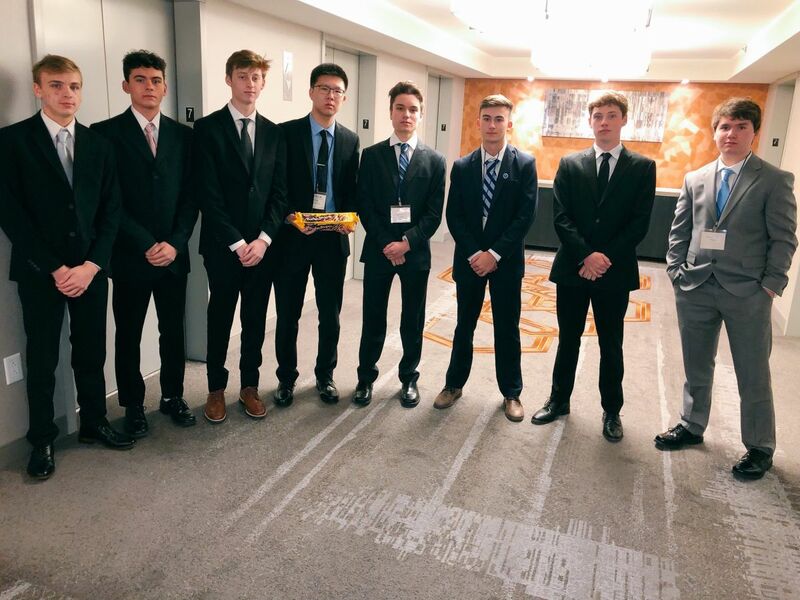 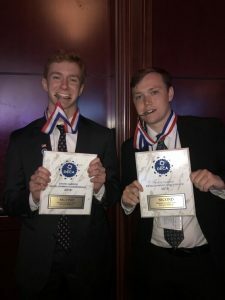 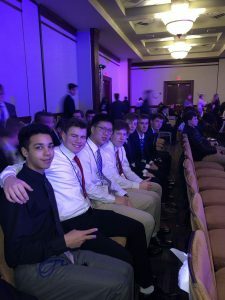 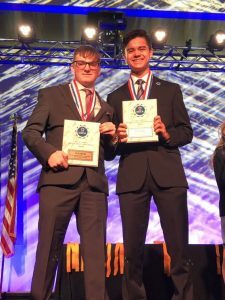 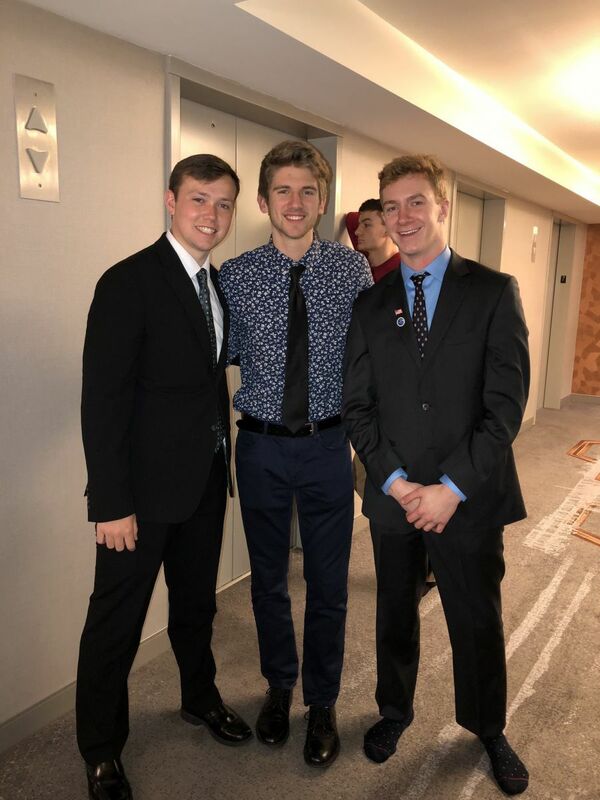 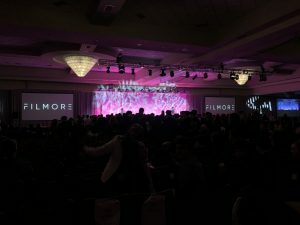 An additional 7 students advanced to the finals in their categories–Thomas Rzeszutko, Edward Null, Aidan Whitney, Cameron Kreger, Cameron Trueblood, Christian Marshall, and Ioannis Samoilis. 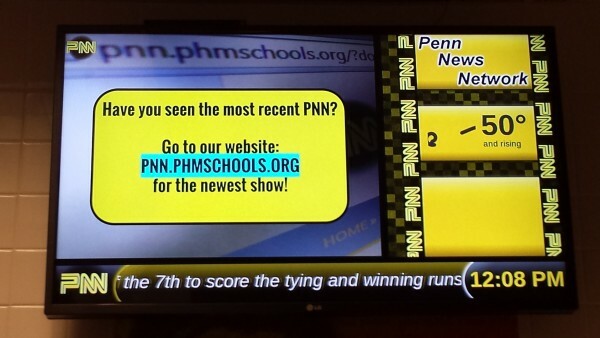 Congratulations and well done to all of Penn’s students that participated in the competition!